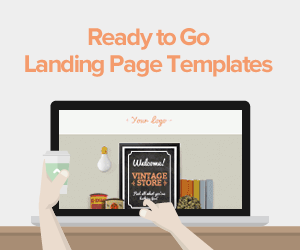 The first step that you should take before embarking on an online marketing campaign is to design a landing page. The landing page is the webpage that your online advert will link to. Linking to a landing page offers a greater chance of converting your visitors into clients since the landing page is specifically customized to the product/service that you are advertising. This is particularly true for companies that have multiple products on offer but were engaged in a marketing campaign concerning one specific product (probably a new product being introduced by the company). 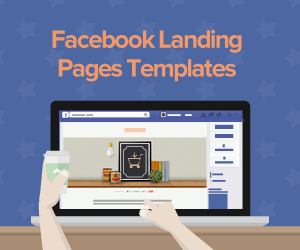 As the first page that your visitor will view, the landing page needs to create a good first impression that will encourage the visitor to purchase your product (or at least be interested enough to purchase it at a later date). It needs to immediately appeal to the target audience. 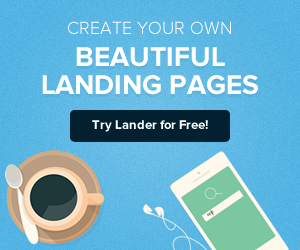 So, how do you ensure that you have a beautiful landing page? Every marketer knows that color choice is one of the biggest deciding factors in terms of engaging a potential client. Color choice, and by extent, color combinations can either attract or repel a potential client. There are many aspects to consider when deciding on the color scheme to use on your landing page. 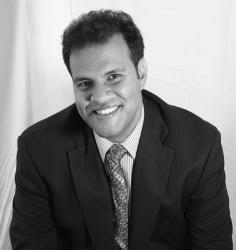 The most important of these questions is ‘What is your target audience? Different demographics react differently to different colors; this is an established fact in marketing theory. For example, younger consumers are attracted to bolder and more vibrant colors while older consumers are more trusting of somber color tones. Similarly, men are attracted to ‘loud’ and dynamic colors while women prefer softer pastel color tones. If you are creating a landing page for a pharmaceutical product that targets the elderly, you will get a better response (all other factors being kept constant) if you use a more conservative color scheme that uses somber colors such as grey and darker tones of blue. 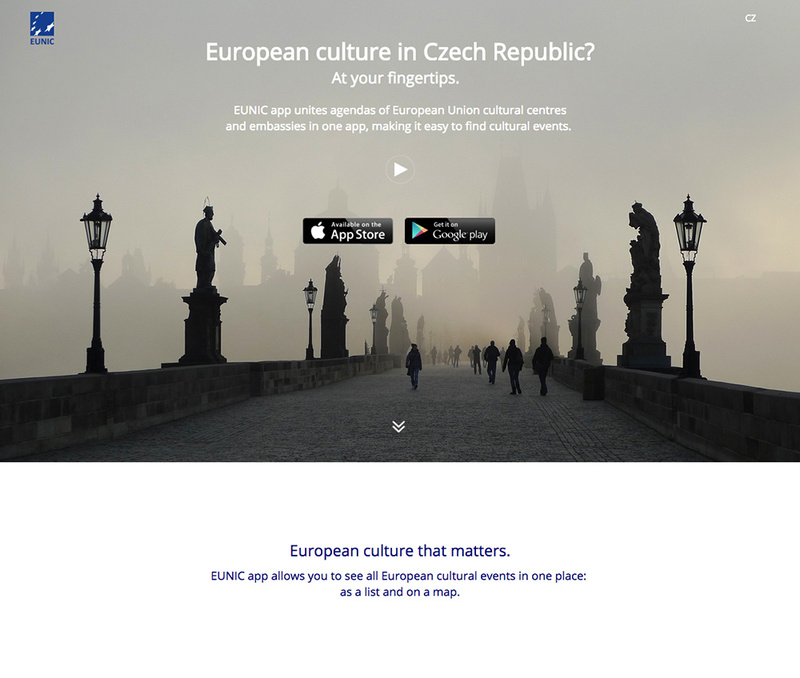 The image below shows the landing page for the EUNIC app which lists cultural locations of interests within Europe. Since most tourists seeking cultural attractions tend to be older, the grey color scheme appeals to them. 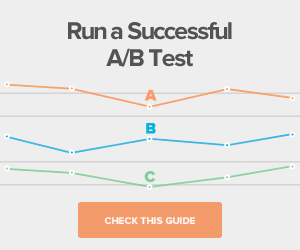 One of the key elements in any landing page is images. 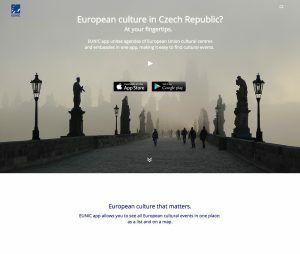 If you are trying to attract the attention of a potential consumer within a limited amount of time, a picture is really worth a thousand words. The choice of picture depends on what you are selling. The general rule of thumb states that if you are selling a tangible object (such as headphones) then you should have a picture of your product featured prominently. If you are selling a service, which is intangible (such as tutoring services), then you need to have a photo portraying a satisfied customer. Regardless of the image(s) that you choose to include in your landing page, the important factor is that the image quality needs to be high. Whether you are sourcing the image from a third party, or you are taking original photographs, very few things ruin the overall aesthetic of a landing page than low quality images. The extra cost of getting a high quality image will be rewarded by the increased conversion thanks to having a beautiful landing page. Unless you are an accomplished designer, to ensure that you have a beautiful page, you need to seek professional help from a professional designer. Design and marketing are two professions that are inextricably linked. A significant portion of the design curriculum is spent on ensuring that professional designers are able to engage their target audience. A professional designer will be able to work within your vision to ensure that your landing page immediately captivates new visitors. It is very difficult to create a beautiful landing page without engaging the services of a designer. A professional designer will ensure that your marketing message gets across while ensuring that the landing page is aesthetically pleasing.